In the wake of the horrific events on Saturday, August 12, in Charlottesville, Virginia, Cambridge will come together for a unity rally. The fear, divisiveness, and intolerance that we have seen are not Cambridge values. 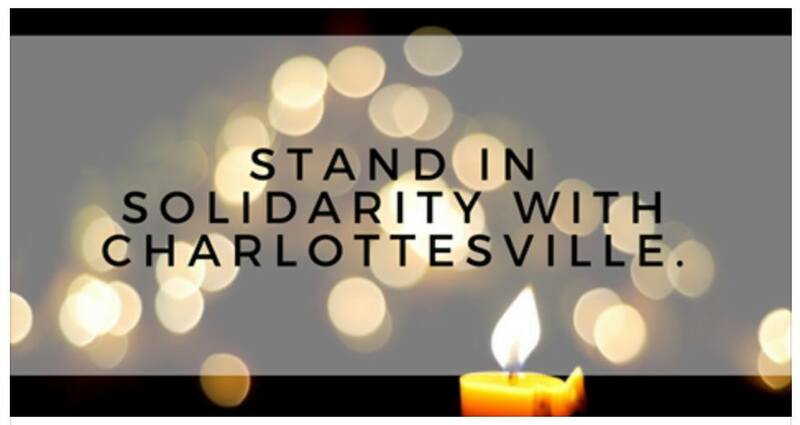 Please join Cambridge Mayor E. Denise Simmons and City Manager Louis DePasquale in front of Cambridge City Hall for a "Cambridge Stands with Charlottesville" unity rally. This event is a time to come together and stand for social justice, tolerance, and equality.